Manuel Uhm is the NI SDR Director of Marketing at National Instruments and Ettus Research, a National Instruments brand, the leader in Software Defined Radio platforms. Manuel has business responsibility for the Ettus USRP (GNU Radio open source-based), NI USRP (LabVIEW-based), ATCA and mmWave product portfolios. As such, he has responsibility for SDR portfolio management including product strategy, roadmaps, and pricing. Manuel is also the Chair of the Board of Directors of the Wireless Innovation Forum (formerly the SDR Forum), which is responsible for the SCA (Software Communications Architecture) standard for military radios, and CBRS (Citizen’s Broadband Radio Service) for spectrum sharing between naval radar and commercial broadband services. He has served on the Board since 2003 in various roles including Chair of the Board of Directors, Chair of the Markets Committee, Chair of the User Requirements Committee, and Chief Financial Officer. Bruce Oberlies is a Sr. Director of Advanced Technology in the CTO Office of Motorola Solutions. Bruce has worked in product development leadership roles including the development of the first digital APCO P25 portable and mobile radios, and on the architecture definition and technology validation of three generations of Motorola LMR product platforms. His current role focuses on technology strategy and planning which encompasses early technology identification through technology validation for end to end wireless solutions encompassing interoperability, broadband and software defined and cognitive radio systems. 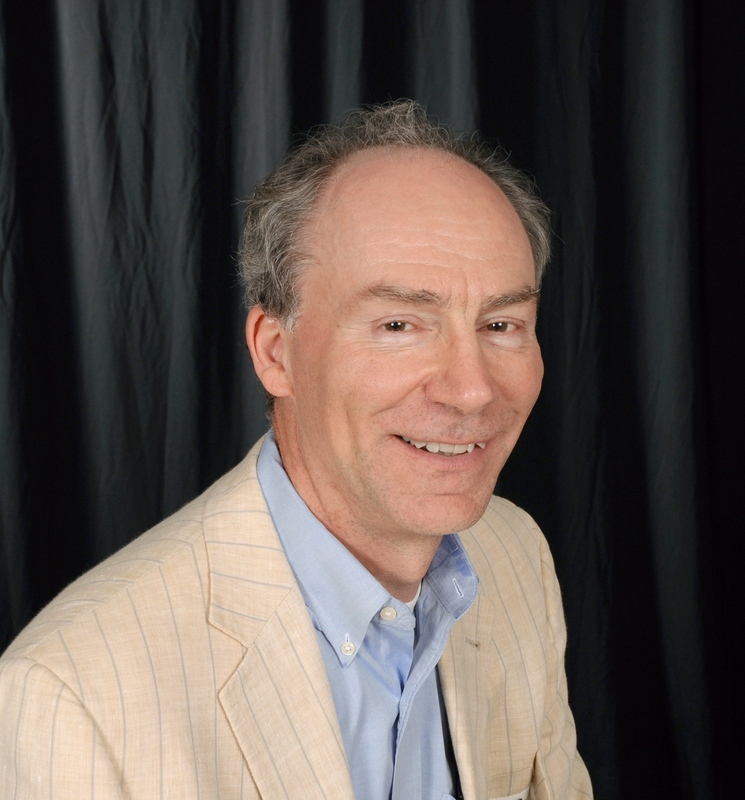 He has been a board member of the Wireless Innovation Forum (previously Software Defined Radio Forum) since 2004. He has served in a variety of positions on the Board including ITU Region 2 representative and Chair of the Regulatory Committee. He is currently the Chair of the Wireless Innovation Forum. Bruce received a Bachelor of Science in Electrical Engineering (BSEE) degree at Rose-Hulman Institute of Technology and a Master of Science in Electrical Engineering (MSEE) from the University of Texas, Arlington. David Hagood received his Bachelor of Science in Electrical Engineering from Wichita State University in 1987. He joined IFR Systems in 1990. IFR Systems was later purchased by Aeroflex, itself recently purchased by Cobham. He worked on several radio service monitor and spectrum analyzer projects (AN-900, TS-4317, 3900, 7200), and was software architectural lead on the COM-120B and 2975 (IFR Systems' first SDR test set). He has developed testing systems targeting military tactical radios, avionics, and land mobile radio. Currently, he is the lead SCA evangelist within Aeroflex, leading development of SCA based radio test systems. He also holds a US Amateur Extra class radio license (N0YKG). 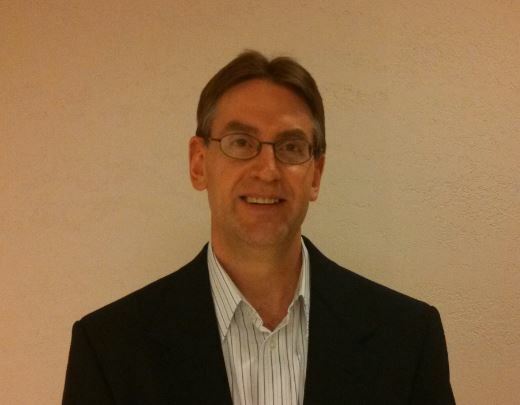 Ken is a Sr. Engineering Manager with more than 10 years experience at Harris Corp. RF Communications Div. He is currently responsible for HF, Narrow Band LOS, and SATCOM Waveform applications in the Falcon III family of radios. Previous responsibilities include JTRS Cluster 1 VULOS and HaveQuick Engineering Project Lead, Harris RF-7800M-MP Product Engineering Manager and PC/PDA Applications Group Manager. He hold Bachelor of Science in Computer Science and Master of Science in Software Development and Management degrees from the Rochester Institute of Technology. Ken has participated in the Wireless Innovation Forum for a number of years and is currently the co-chair of the Coordinating Committee on International SCA Standards Steering Group. Dr. John Glossner is CEO of Optimum Semiconductor Technologies, Inc. dba General Processor Technologies, the US division of China-based Wuxi DSP. He also serves as President of the Heterogeneous System Architecture Foundation (HSAF). 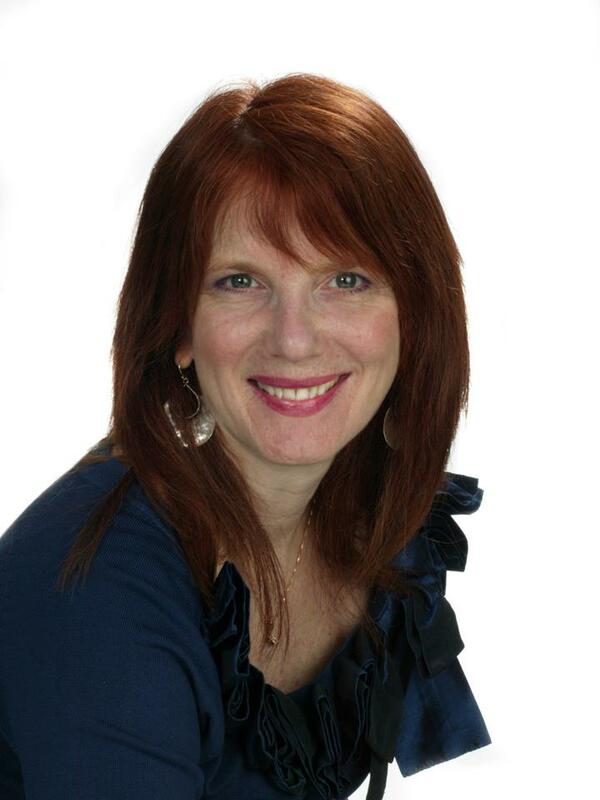 Prior to joining OST, Dr. Glossner co-founded Sandbridge Technologies and served as EVP & CTO. Prior to Sandbridge, he managed both technical and business activities in DSP and Broadband Communications at IBM and Lucent/Motorola’s Starcore. Dr. Glossner received his Ph.D. in Electrical Engineering from TU Delft in the Netherlands, M.S. degrees in E.E. and Eng. Mgt. from NTU, and holds a B.S.E.E. degree from Penn State. He has more than 120 publications and 38 issued patents. With almost 35 years of spectrum management experience, Mark Gibson is responsible for developing domestic and international business opportunities for Comsearch. In addition to leading Comsearch’s technical and business development efforts numerous wireless and spectrum-related products and services, he has led efforts to address spectrum sharing between Federal government and commercial users. 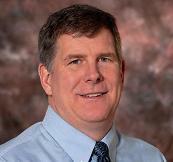 He leads CommScope’s CBRS efforts on the Spectrum Access System/Environmental Sensing Capability. 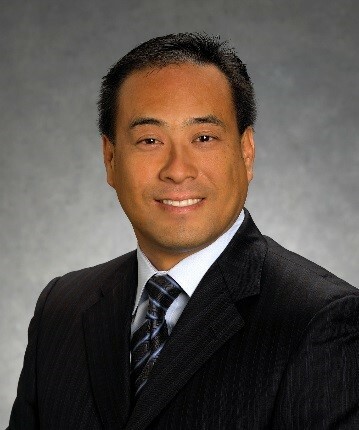 He is on the board of the Wireless Innovation Forum and is a co-chair of the Commerce Spectrum Management Advisory Committee, where he has also co-chaired working groups related to spectrum sharing and data exchange issues. He has led Comsearch’s spectrum management efforts including the development of spectrum sharing analysis protocols and sharing criteria, as well as development of Comsearch’s engineering services and software products. He has led Comsearch’s efforts in working with the American Hospital Association as their technical partner for WMTS frequency coordination. He has authored several papers on spectrum sharing and relocation and has advised numerous wireless participants in their system design. He is a Senior Member of IEEE. Over 25 years of experience as a subject matter expert on a broad range of topics including technology evaluation, spectrum protection, new band acquisition, interference mitigation and radio capacity modelling. 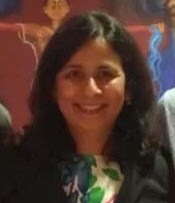 Internally, as a lead member of the technical team, Neeti supports AT&T’s regulatory and strategy teams on technical position for various FCC’s NPRM proceedings including AWS, 700 MHz, 600 MHz, 3.5 GHz. Externally, she has chaired position papers and sub committees under CSMAC, 4G Americas etc. on RF and spectrum related topics . Neeti has experience in developing modelling tools to perform network capacity and TV repacking analysis for AT&T’s strategic business needs. Neeti has been involved in ongoing discussions between the FCC and Industry Canada and Mexico on spectrum management and network co-existence efforts for the 700 MHz band along the border. She has received her Master’s in Computer Science from George Mason University. Jean-Philippe Delahaye is the SDR technical expert for the French SDR tactical military radio program called CONTACT at the French armament procurement agency DGA. Since he joined the DGA in the Information Warfare Technology Center called “DGA Information Superiority Unit” in 2007, Jean-Philippe has worked on SDR and specifically on hardware, software architecture and standard technologies. He is also involved in the European level in the ESSOR Programme and in the AED SDR Standardization Strategic Guidance Working Group. Since several years, he is involved SDR Standardization in the WinnF SDS Committee and the Advisory Council. Jean-Philippe received his MS in Telecommunications from the National Institute of Telecommunications “Telecom ParisSud” and his Master Degree in Electronics from the University of Paris 11, both in 2003. He received his Ph.D. Degree in Electronics from the University of Rennes 1, France in 2007 with research interest focused on reconfigurable heterogeneous architecture in SDR. 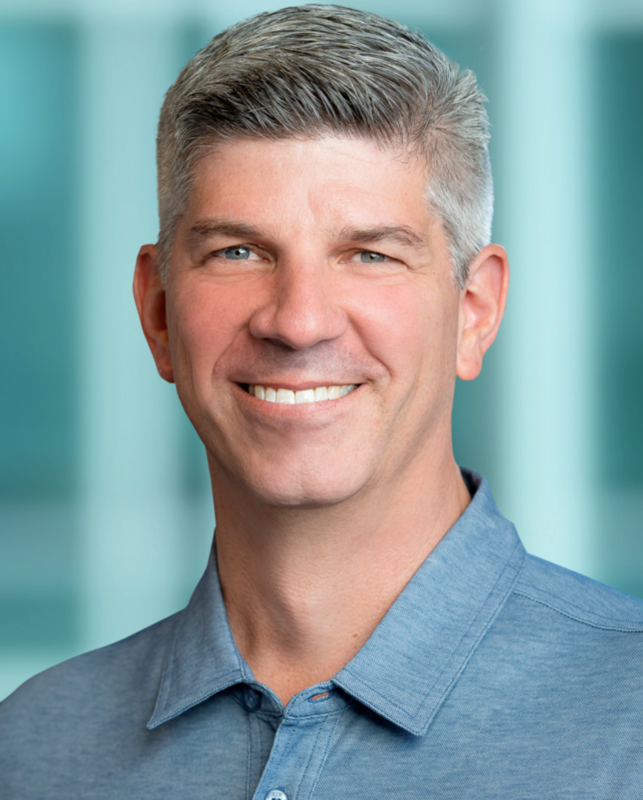 Douglas Knisely is a Principal Engineer at Qualcomm, where he focuses on Spectrum Sharing industry standardization activities, including serving as an active contributor to the WInnForum Spectrum Sharing Committee. He has an extensive background in cellular industry standards, having led many radio and core network efforts in 3GPP2, 3GPP, Broadband Forum, Small Cell Forum, and other groups. 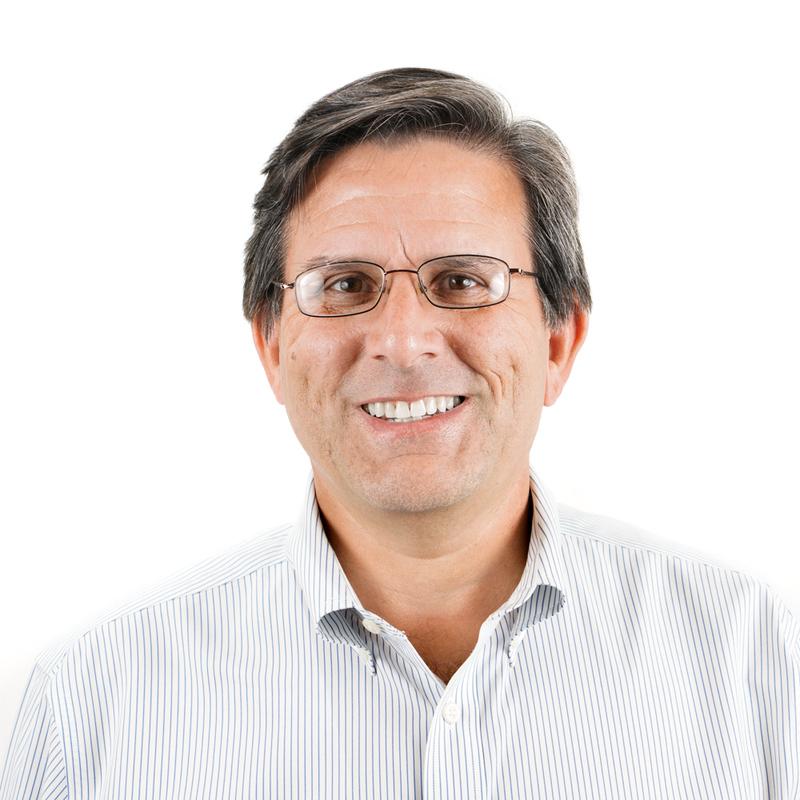 Prior to joining Qualcomm, Doug was with Airvana, where he led the initial Femtocell standardization activities for 3GPP and 3GPP2 3G and 4G radio technologies and Femtocell device management, and made significant contributions to the seminal industry standards for Femtocells and Small Cells, as well as leading MAC standardization for cdma2000 2G, 3G, and 4G radio standards for many years in Lucent Technologies. His early career activities included architecture and development management for early multiprocessor blade computing systems and communications and protocol architecture, design, and implementation in AT&T Bell Laboratories. Prakash Moorut has over 20 years of experience in spectrum research, strategy, regulation, standardization and industry activities. He is currently the global Head of Spectrum Standardization for Nokia (NYSE: NOK). In this role, he is responsible for defining and executing Nokia's spectrum strategy and leading Nokia's engagement on spectrum standardization and policy work with customers, in industry groups and in regional/international groups such as ITU-R, CEPT, CITEL, APT and with national regulatory authorities such as the FCC, Germany’s BNetzA, China's MIIT, etc. He has earned various industry recognitions, including for the work he led to open 3.5GHz to mobility in Europe and more recently, as Chair of WInnForum Spectrum Sharing Committee Working Group 3 that defined the detailed protocols for data and communications across the various open interfaces within the Citizens Broadband Radio Service system. 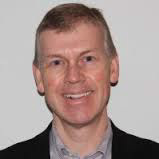 He was also the Technical Program Co-Chair of the 7th IEEE Symposium on New Frontiers in Dynamic Spectrum Access Networks (DySPAN 2014) and currently chairs the mmWave Coalition whose mission is to advocate for the use of spectrum above 95 GHz. Before joining Nokia, he worked for Motorola where he created and led a customer facing spectrum engineering group located in USA, France, and China. He has several publications and patents related to spectrum usage. He received his MSEE degree from "Ecole Supérieure d'Electricité" (SUPELEC) in Paris, France. Andrew Clegg is Spectrum Engineering Lead for Google (NASDAQ: GOOGL). He is currently focused on shared spectrum opportunities in mid-band spectrum, among other things. He was previously program director for spectrum management at the U.S. National Science Foundation, where he was the creator of a $60 million research program to support enhanced access to the radio spectrum. Prior to NSF, he was lead member of technical staff for Cingular Wireless (now AT&T Mobility), a senior engineer at Comsearch, and a research scientist at the Naval Research Laboratory. He holds a PhD in radio astronomy from the University of Virginia. 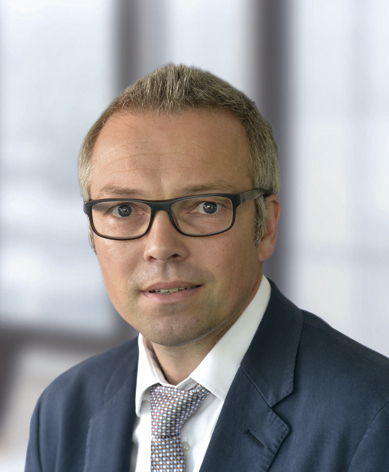 Pierre-Jean Muller is a telecommunications executive veteran with 25 years of international experience within the wireless industry including Bell Labs, NEC and Huawei. 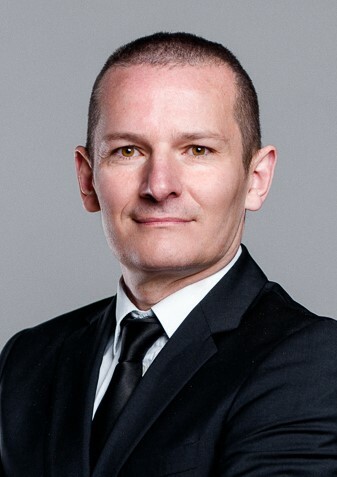 Pierre-Jean is the co-founder and CEO of RED Technologies, a leading start-up of innovative spectrum management, the premier enabler of Licensed Shared Access (LSA) with its LSAlive© cloud-based solution and SAS Administrator applicant for the 3.5 GHz CBRS band in the US. Pierre-Jean is a frequent speaker at international technology conferences and has hosted several elected positions in ETSI and 3GPP. He is the author of 20+ patents in the telecommunication field. R. Muralidharan, Senior Member IEEE, is a Systems Engineering professional in Computer and Communications Engineering fields for 32 years and is currently CTO at Strategic Electronics Division of Tata Power SED, Mumbai, India. At SED, he is responsible for design and development of mission critical real time solutions for Indian Defense. He graduated in Electronics and Telecommunication Engineering from College of Engineering, Trivandrum, India, and did Post Graduation in Electrical Engineering (Computer) during 1977-79 at IIT Bombay, India. In 1987, the then Indian Prime Minister Mr Rajiv Gandhi had invited him to be a member of the Distinguished Young Scientists team. Mr. Muralidharan, an IEEE volunteer, is a Past chair of IEEE India Council and Bombay Section, He was an IEEE ComSoc Standards board member during 2008 to 2010. Muralidharan has been actively associated for the last 3 years with the annual conferences of the Forum in chairing technical sessions, as member of TPC, presenting papers etc. He works in the Forum committees for Tactical Radios and SCA Next. 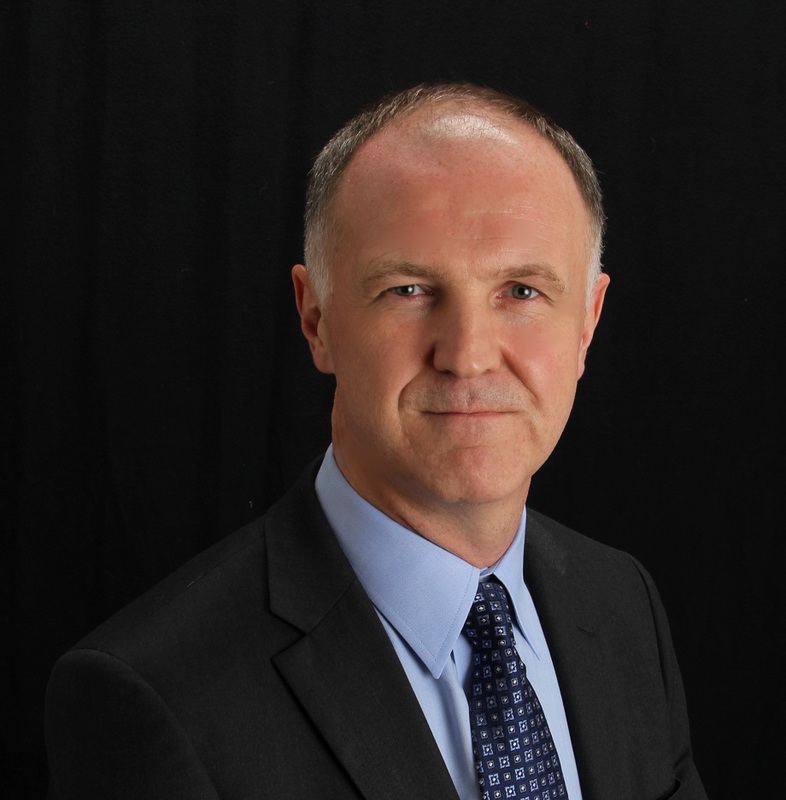 Paul Challoner, VP Network Product Solutions for Ericsson North America, based in Plano, Texas is responsible for radio solutions including 4G, 5G & IOT. Prior to his current role, Challoner worked as Head of Product Line Wi-Fi and Head of Ericsson’s CDMA Product Line. Challoner joined Ericsson in 2010 from Nortel where he held executive roles leading the GSM product group, Intelligent Networks and Broadband Wireless businesses. He has global experience working in the US, Canada, France, India and the UK. With 20 years in the telecom industry he possesses extensive industry experience and has innovated bringing numerous radio products to market specializing in the field of wireless communication. Challoner holds a Bachelor’s degree in Electrical & Electronic Engineering from Brunel University, London, UK. Kurt Schaubach brings over 25 years of wireless industry experience to Federated Wireless, where he plays a key role in developing technologies and new business strategies to create the next-generation architecture of broadband wireless. Kurt was most recently Vice President and Chief Technology Officer at the National Rural Telecommunications Cooperative (NRTC) where he was responsible for the company’s wireless and broadband technology strategy and product development. Previously, Kurt served in various engineering roles at NextWave Wireless, LCC International, and Southwestern Bell and has also served as a technology consultant to wireless network operators, equipment manufacturers, and semiconductor suppliers. He was a founding member of a publicly traded wireless broadband and multimedia software company and led the acquisition and integration of two wireless infrastructure companies. Kurt has been active in spectrum development, management, and policy matters throughout his career. He currently co-chairs the Spectrum Sharing Committee of the Wireless Innovation Forum. He received his BS and MS degrees in Electrical Engineering from Virginia Tech. Dr. Marc Adrat is Head of the Software Defined Radio Research Group at the Fraunhofer-Institute for Communications, Information Processing, and Ergonomics (FKIE) in Wachtberg, Germany. He has more than 10 years of experience in mobile tactical communications. He has been one of the primary advisors for the German government throughout the entire execution of the SDR development project SVFuA (Streitkräftegemeinsame Verbundfähige Funkgeräteausstattung). He has also high interests in waveform applications for coalition interoperability. 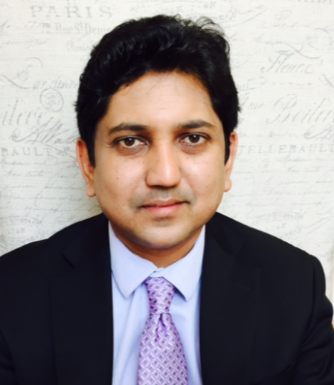 He is deeply involved in multinational standardization activities for both wideband and narrowband wireless networking solutions. With respect to the idea of interoperability through portability of waveforms, the Software Communications Architecture (SCA) plays another essential role in his research interests. He received his Diploma degree in 1997 and his Doctoral (Ph.D.) degree in 2003 from RWTH Aachen University, Germany. 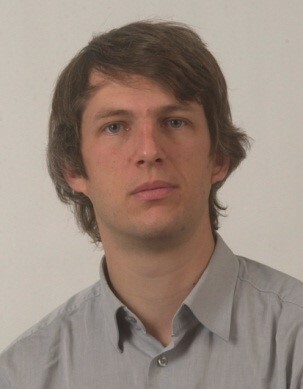 For nearly 10 years he also has given lectures on modern forward error correction techniques and digital modulation at RWTH Aachen University. He is also an active member in the Forum, acting as an advisor for the steering group of the Software Defined System Committee and contributing to a variety of that committee's working groups. He has already been on the board of directors in previous years and served as the General Conference Chair for WInnComm-Europe 2017.